When it comes to enjoying our digital image collection, the best idea is to have a good viewer, and that is exactly what you'll have if you install Imagine. 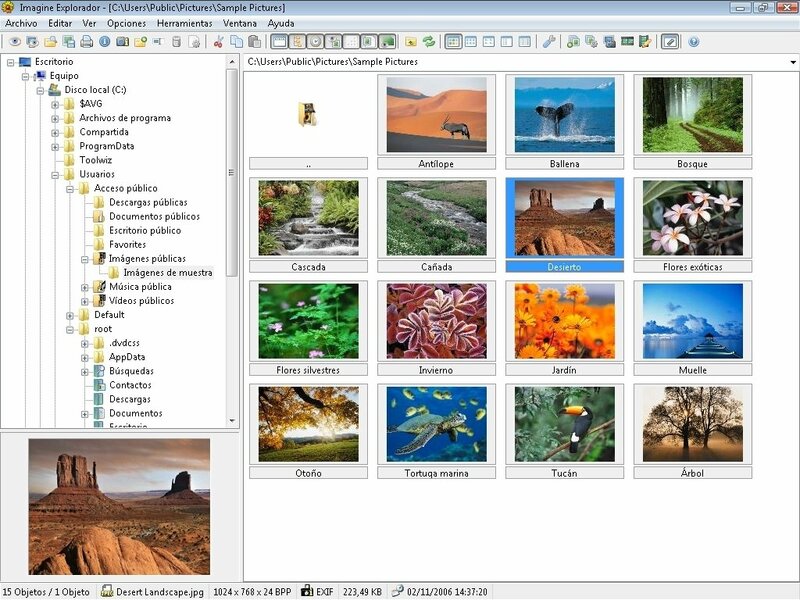 The first thing worth noting of Imagine is that it can work both as an independent application as well as an extension for the file explorer Total Commander. 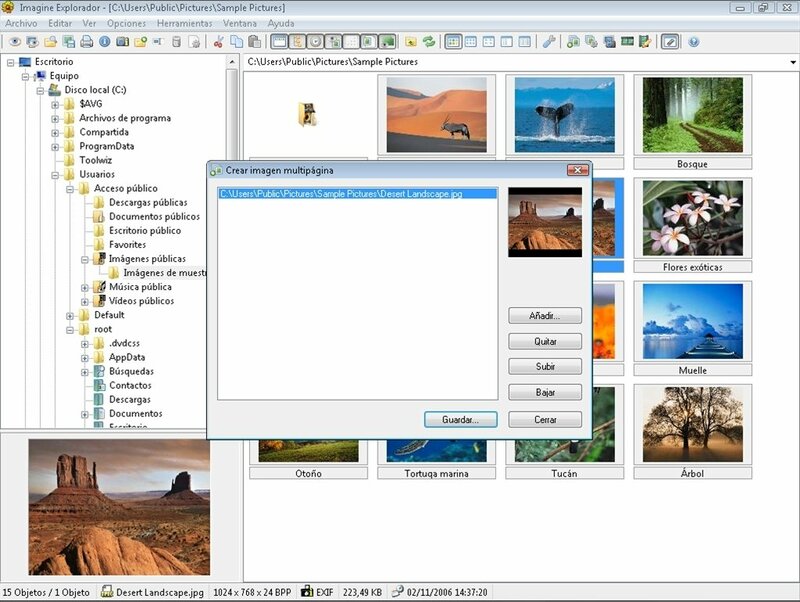 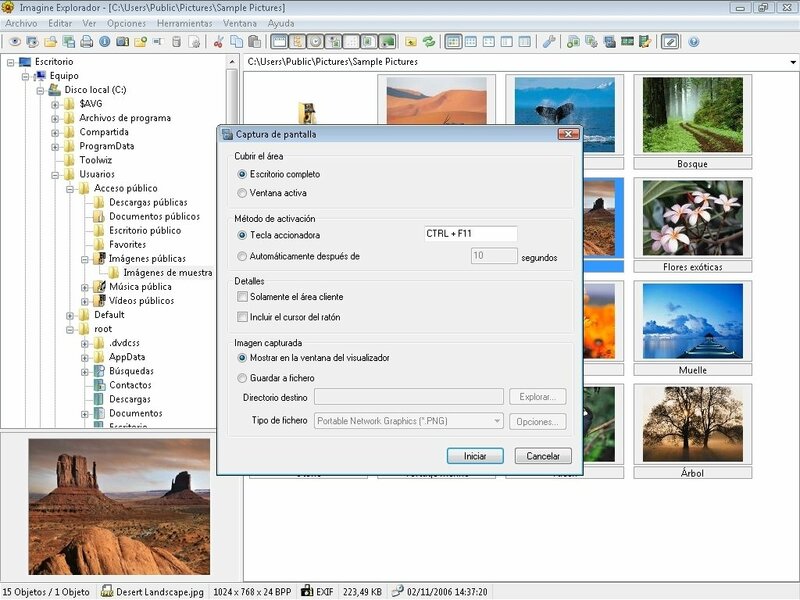 As an independent application, Imagine offers the user the possibility to browse his/her image collections using thumbnails, that can be customized in terms of size to make them fit the area the user wants to cover. 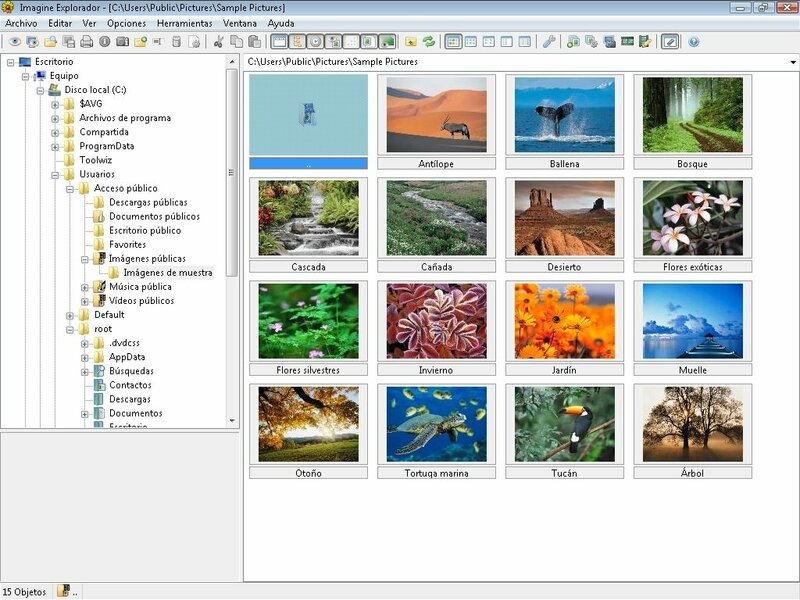 As with any viewer worthy of mention, it also allows us to view the images individually in real time, but this isn't everything that Imagine has to offer, because it also includes a tool that allows us to change the format of the images, a screen capturer and a presentation creator. 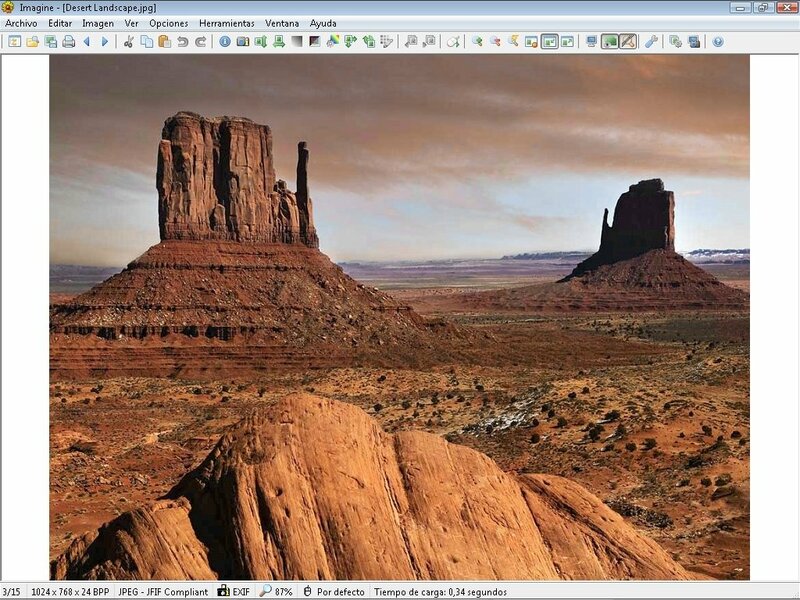 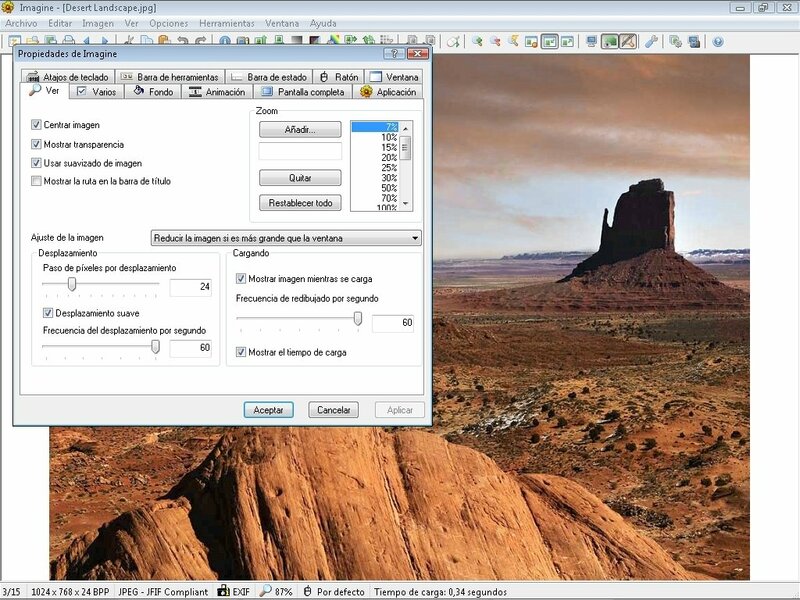 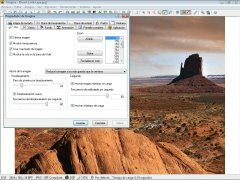 Therefore, if you want to enjoy your images by means of a lightweight program that includes many more options that those that one could imagine, you only have to download Imagine for free.